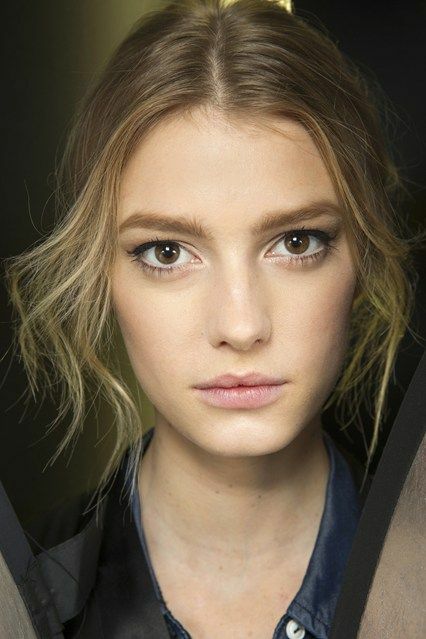 The boyish brow is a stand out makeup statement this season, and it seems an exercise in patience to create. The first rule is to stash those tweezers for at least five months, and give brows a chance to grow, says artist Nicky Shore from On Browhouse in Auckland. She believes, "One distinguishing factor and what gives this brow it's boyish charm, is that they're virtually archless. Straight across, with a gentle point, this shape suits most faces and accentuates the eyes instantly." Shore believes the secret to mastering this look is to keep the arch low, and resist the urge to colour brows too dark. "When grooming brows with pencil or powder keep the shade as close to your natural brow colour as possible and rather than just adding thickness; this shape is all about texture, movement, and a little bit of roughing up". To better understand what we are up for in the grooming stakes, here's a quick biology lesson on how brows grow. Like lashes, hair has an anagen phase (active growing stage), a catagen phase (growth stops), and a telogen phase (the hair is at rest). Hair falls out, and a new one grows in its place, over a four to five-month cycle. When you pluck, repeatedly it upsets the natural cycle, and can stunt the growth of hair, semi-permanently, which can cause a condition called traction alopecia, a type of hair loss. To create immediate fullness brush brows upward, this gives instant texture and width. Don’t obsess about the arch too much and focus on building strength from underneath. You can create this look with powder and a brush or a sharp brow pencil applied in short feathery strokes, to mimic the look of hair. 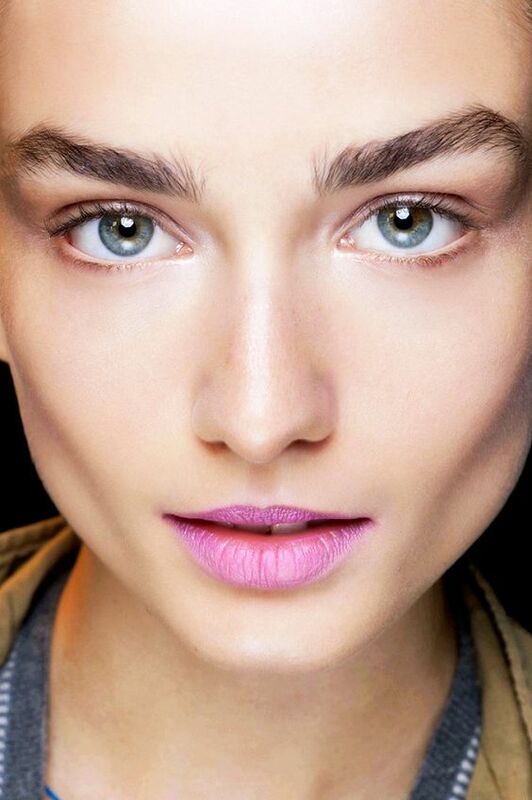 Invest in a brow gel or wax; the tinted options work wonders, for creating depth. Or choose a gel that has fibres in it, these will create body and like mascara with fibres, help to cheat what nature gave you. Don't over fill the brows with colour; the key is to make it look like you have done less, not more. Eyebrows grow in straight rows, so don’t force an arch from underneath by over plucking the hair. Think of the arch as being the point at the top, where two straighter lines meet. Remove that lonely hair at the side of your eye; brows appear instantly fuller by having a slightly shorter tail. 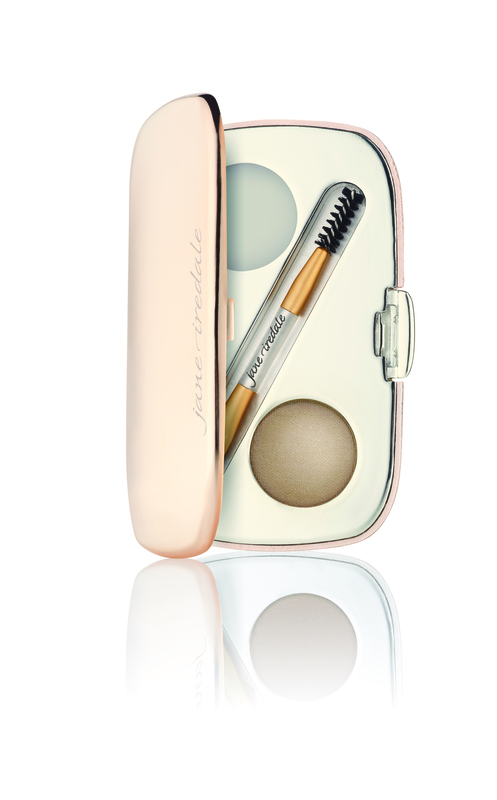 Top row: Jane Iredale Brow Kit, $75. 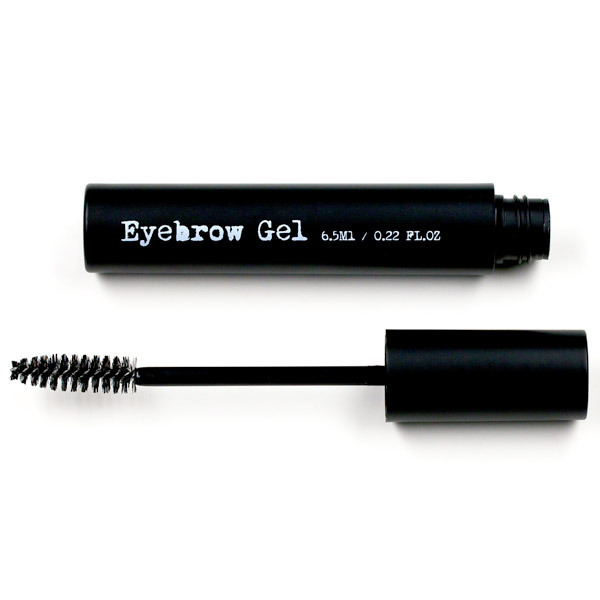 The BrowGal, Brow Gel, $40. 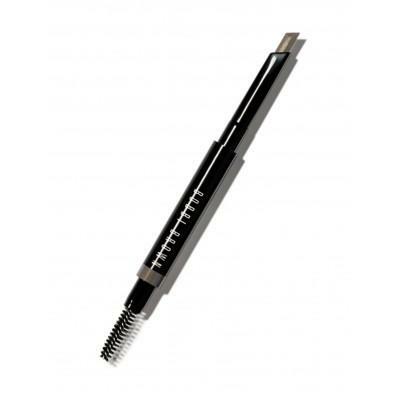 Bobbi Brown, Perfectly Defined Long-Wear Brow Pencil $68. Smashbox Brow Tech Shaping Powder, $48. Bottom row: The BrowGal Tweezers, $55. 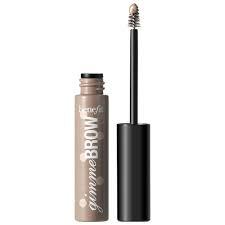 Benefit Gimme Brow, $45. YSL, Couture Brow Mascara, $63. 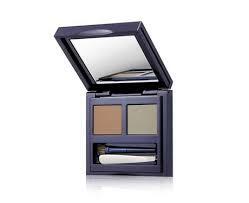 Estée Lauder, Brow Now All In One Brow Kit, $90.